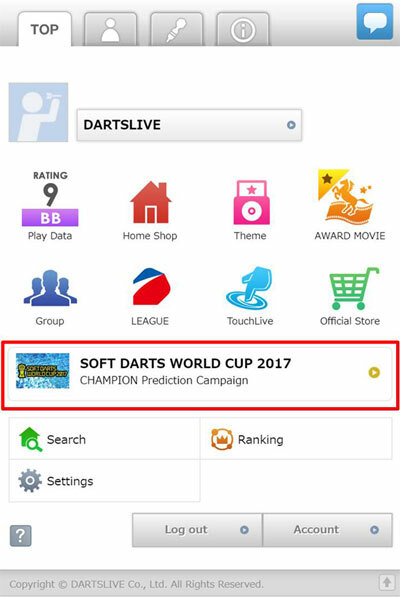 Home > 2017 > Campaign > Predict the CHAMPION of SOFT DARTS WORLD CUP and win the DARTSLIVE THEME! 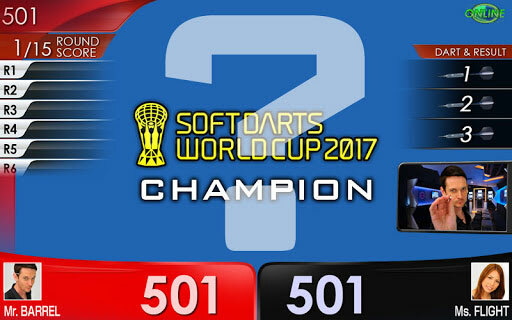 SOFT DARTS WORLD CUP 2017 will be held in Hong Kong on Saturday, December 2. To show the support for the participating players, we will be having a “CHAMPION Prediction Campaign” starting Monday, November 20! 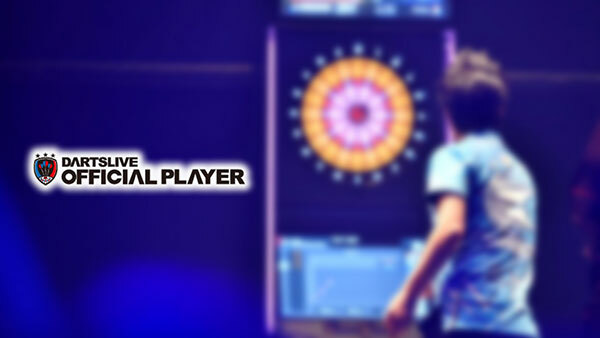 Predict which country or region will be the CHAMPION and cast a vote! 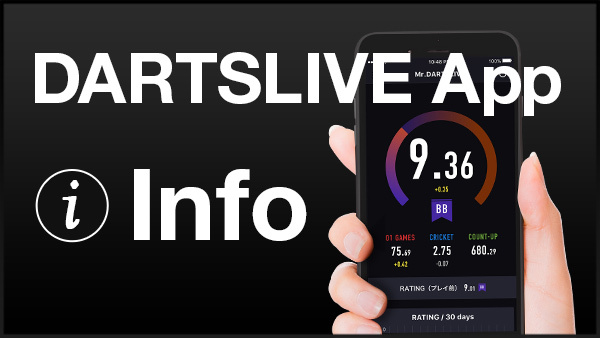 A limited edition DARTSLIVE THEME will be awarded to those who voted for the correct country or region. 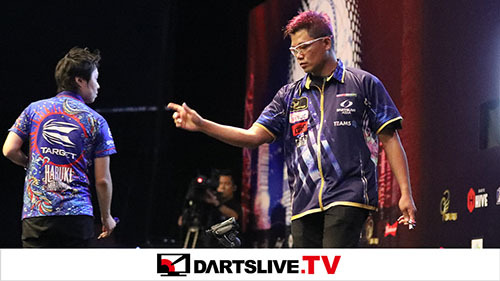 Check which country or region will be the CHAMPION by watching the LIVE broadcast on December 2 from 4PM Hong Kong Local time on the official website.